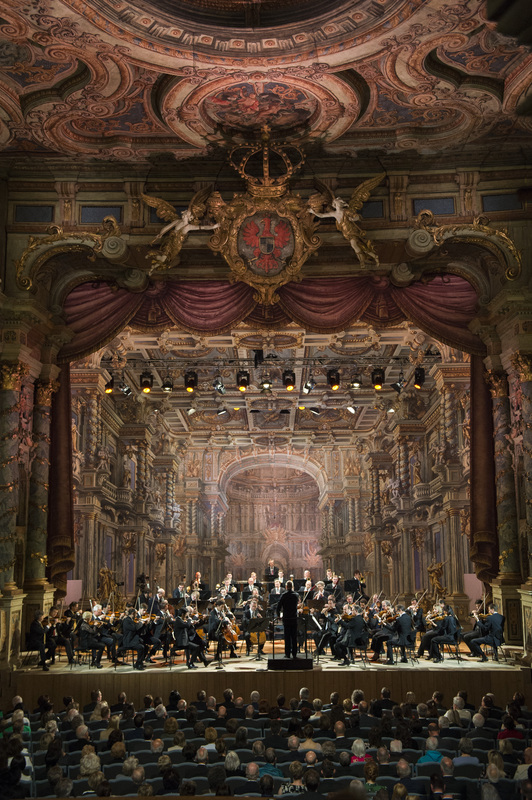 An architectural gem is the venue for this European Concert: the Markgräfliches Opernhaus in Bayreuth, one of the few remaining original Baroque theatres, which was declared a UNESCO World Heritage site in 2012. 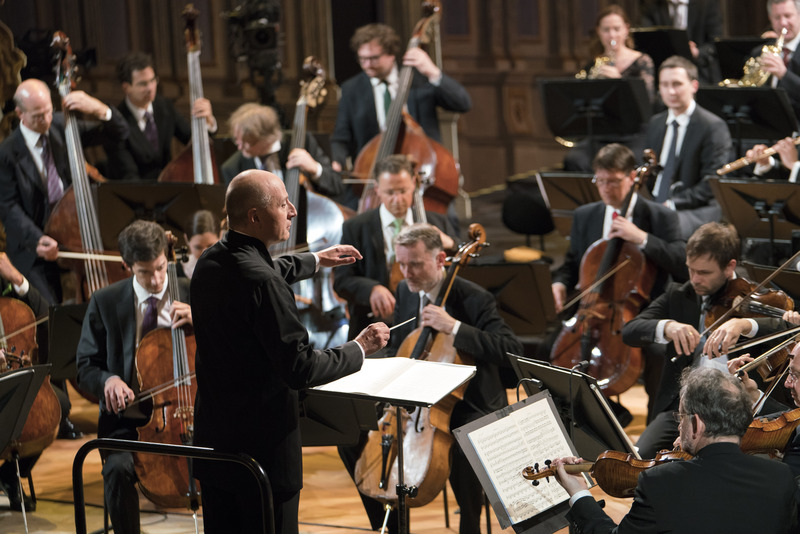 For the first time, the European Concert will be conducted by Paavo Järvi, who caused a sensation not least with his recordings of Beethoven’s symphonies. The Wesendonck Lieder are a nod to Richard Wagner, performed by a seasoned Bayreuth performer, the soprano Eva-Maria Westbroek.